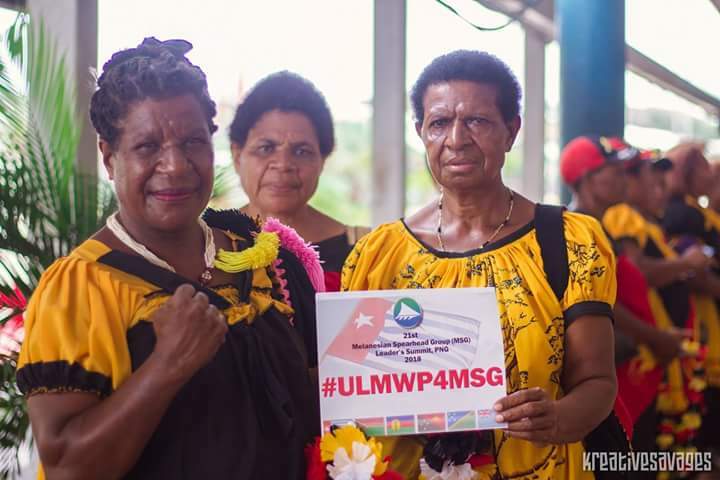 Weare delighted to announce that after months of hard campaigning from all over West Papua, across Melanesia and around the world; West Papua, represented by The United Liberation movement for West Papua (ULMWP), has fulfilled the prerequisites for full membership of the key sub-regional organisation, the Melanesian Spearhead Group. The ULMWP’s application has now been referred to the MSG Secretariat for processing. This international forum is comprised of 5 independent Melanesian states; Papua New Guinea, Solomon Islands, Vanuatu and Fiji. Kanaky (New Caledonia) is also represented through the representative organisation, FLNKS. ULMWP achieved Observer Member status in 2015 while Indonesia was controversially granted Associate Member status. 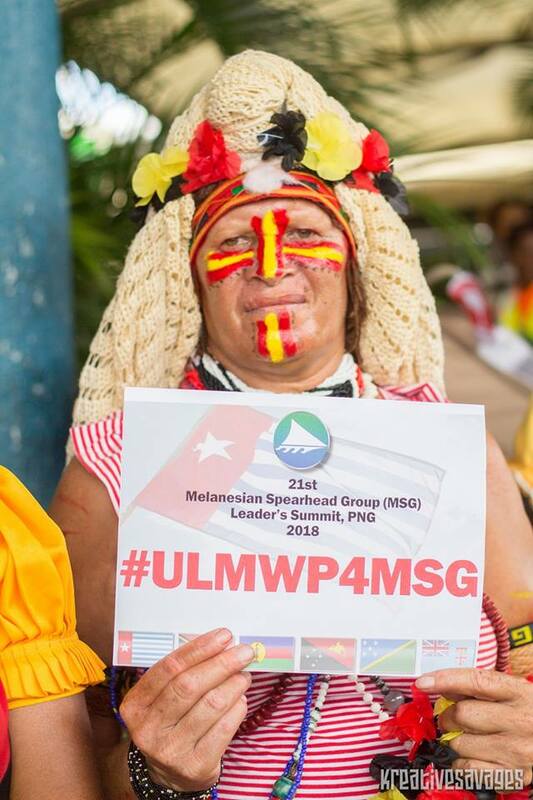 Attending the 21st MSG Leaders’ Summit, the ULMWP was represented alongside other Melanesian leaders and on behalf of the people of West Papua, Chairman Benny Wenda stated, “We too want to become an full member of this sub-regional institution. This is because we strongly believe in the Melanesian values of inclusiveness as a family”. 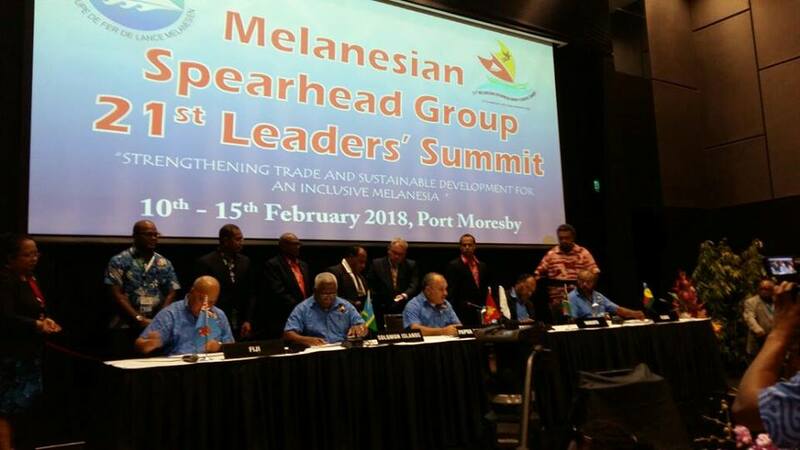 At the end of the summit, the Melanesian leaders approved the criteria by which full membership could be granted to the ULMWP and submitted their application to the MSG Secretariat in Vanuatu for processing which will hopefully take place soon. 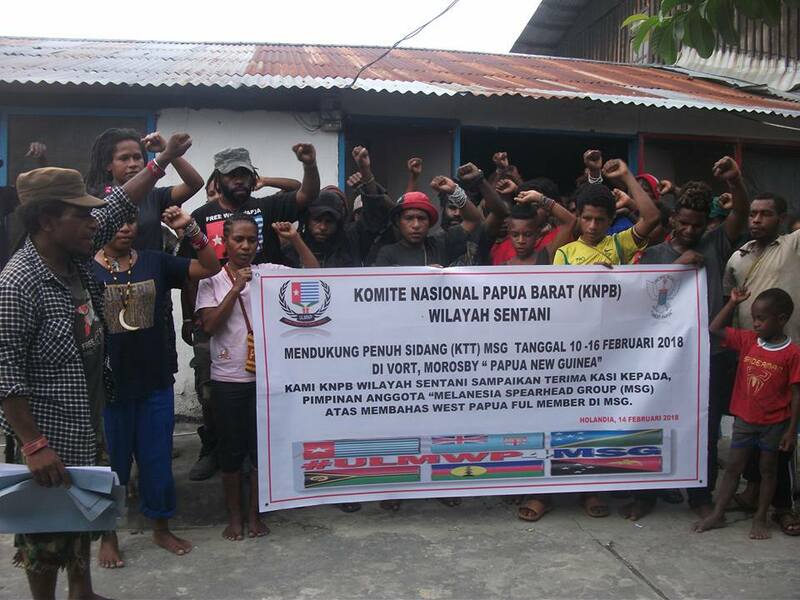 In a Press Release, ULMWP Spokesperson Jacob Rumbiak stated, “it is the aspiration of all West Papuans to join this organisation of our Melanesian brothers and sisters”. 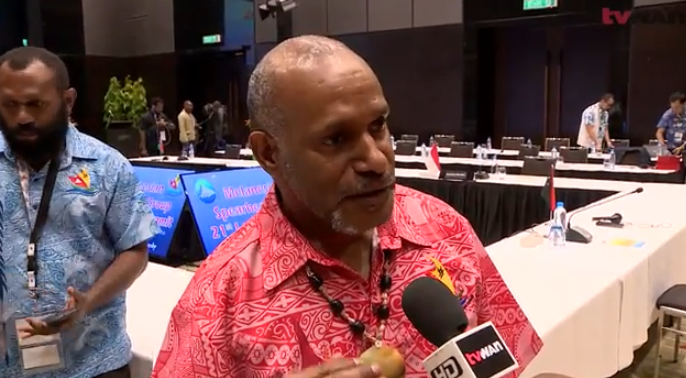 He added, “Becoming a full member of MSG is not merely a political desire, but more importantly about reconnecting ourselves with our Melanesian family” he added. “This is all about respecting human dignity and family issues. It is not a political game. We are part of the great Melanesian family”. 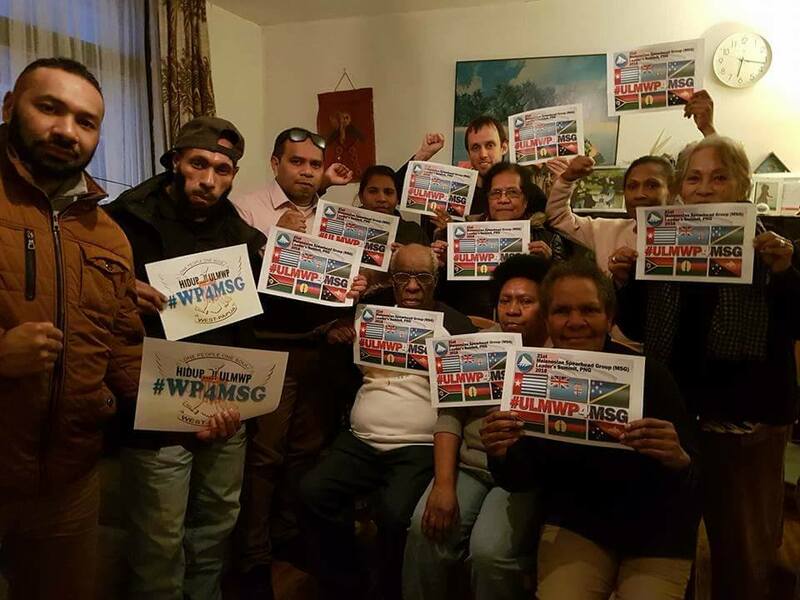 Before the MSG Leader’s meeting, the Free West Papua Campaign asked people internationally to join in an online and physical movement showing their support for West Papua’s full MSG membership. 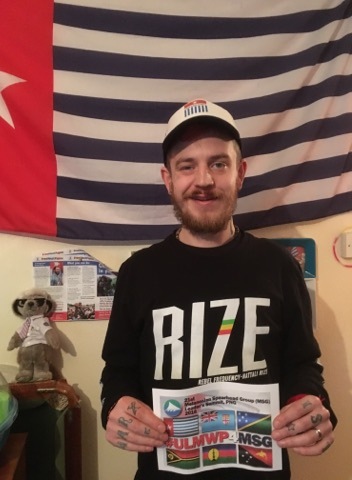 We were overwhelmed by the tremendous support from around the world as people, young and old, Melanesian and not took action to show their support for this important step for West Papua. It is due to such phenomenal efforts by you all that West Papua has reached the level it has and is finally being discussed at international fora, a true landmark in the history of the freedom struggle! 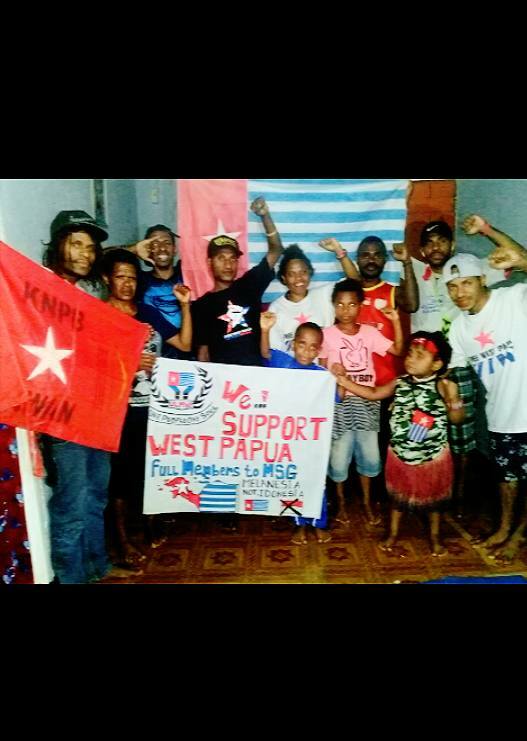 The Free West Papua Campaign is fully grateful at all the incredible support for West Papua’s full membership, from people and organisations everywhere. 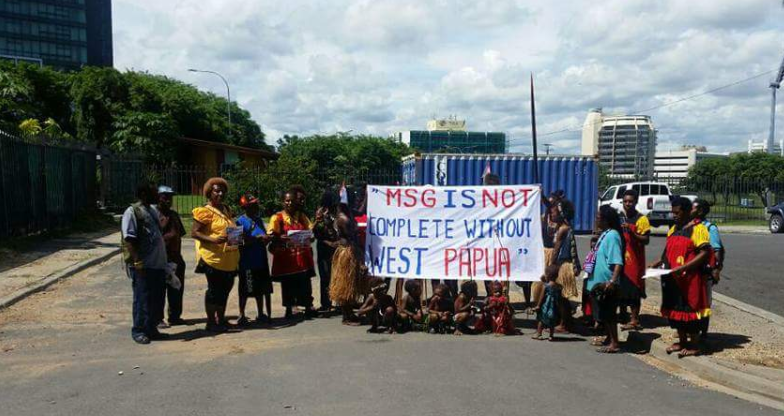 Such solidarity is truly valued and means so much to the people of West Papua who are finding renewed hope at an ever closer glimpse of international recognition and freedom. 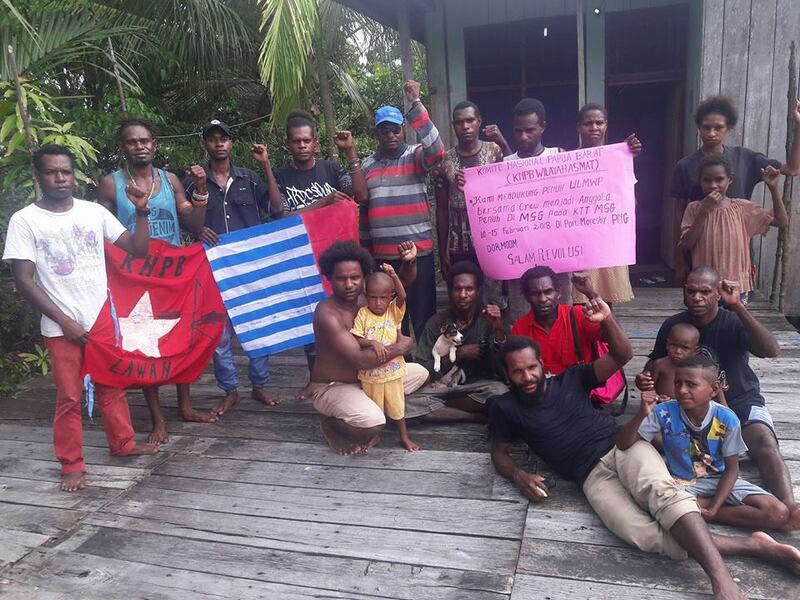 We would like to thank you all for your heartfelt support and solidarity with West Papua. 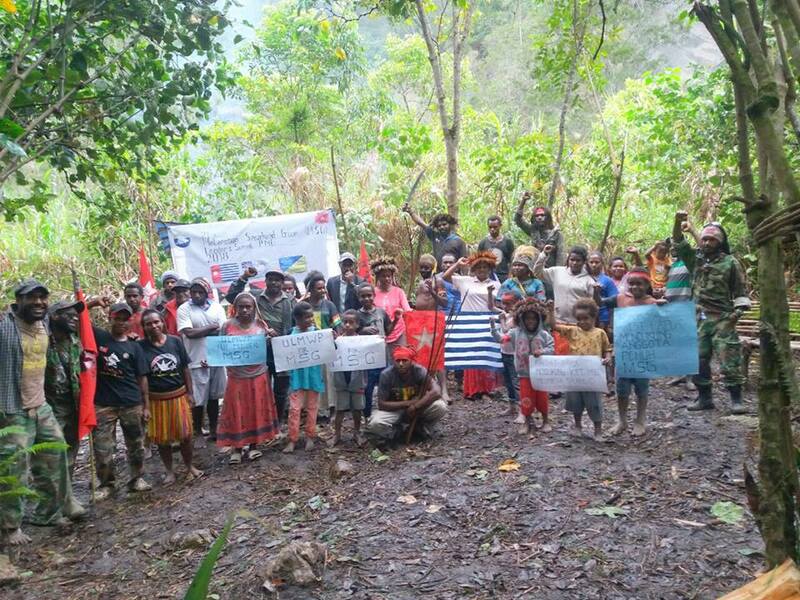 We hope that you will continue to Take Action for West Papua and continue walking with us on the long road to freedom! You can find out how to Take Action in the link below. You can also find out how you can donate to help West Papua here.